Trained academically as a biologist and natural historian, Robb Hirsch developed an intimate relationship with the natural world. This connection was established early during annual visits to Yosemite, exploring and developing a sense of oneness with this magical place. He established a career as a field biologist, working for United States Geological Survey, California State Parks and several private firms, focusing primarily on threatened and endangered species. He originally gave slide shows to a wide variety of groups utilizing his photography as a tool to educate others about the natural world and the importance of wild places. His passion became a career when he realized there was a market for his images. Robb prefers to photograph away from the crowds, often visiting previously scouted locations off the beaten path. Photography is part of the wilderness experience for him, and by spending considerable time exploring, scouting and waiting for the right light, he becomes more in tune with the area, ultimately culminating in more evocative images. Robb works very carefully in the field with techniques to properly capture the moment, minimizing time needed in front of a computer to “fix” problems. He enjoys shooting everything from wildlife to wildflowers, from grand landscapes to tiny abstracts. Robb’s images are known for their compelling subjects, careful compositions and fine light. In 2002, Robb and his wife started Mountain Sage, a combination art gallery and plant nursery and gardens, just outside Yosemite National Park , in Groveland. Several rooms of the historic house are dedicated as gallery space, displaying large framed prints. 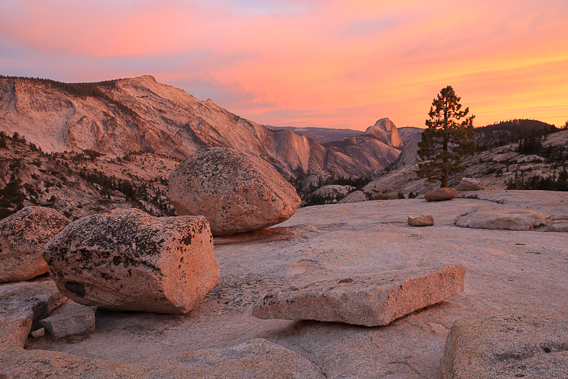 His photography is also on display at the Ahwahnee gift shop in Yosemite Valley and online at robbhirschphoto.com. In 2007 one of his images was named a winner in the Nature’s Best, Windland Rice Smith International Nature Photography Competition, one of the most prestigious worldwide contests. His images have also appeared on the cover and inside of Sierra Seasons and in textbooks.